Get your best pork roast yet with one of these easy and delicious recipes. These Food Network favorites are the heroes of holidays and family dinners. 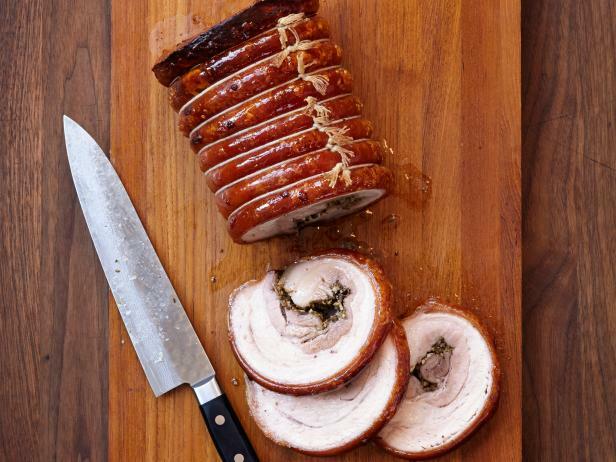 Chef and Chopped judge Scott Conant makes a classic Italian rolled pork roast.